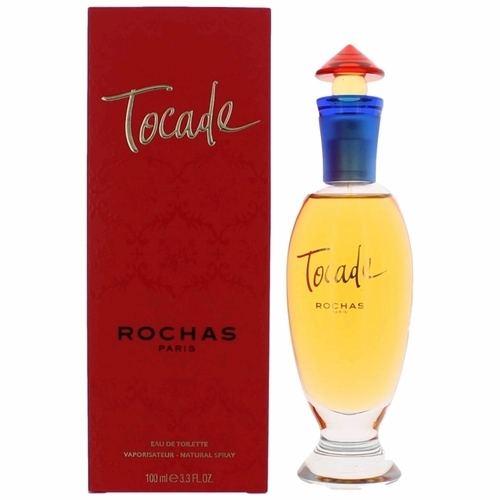 Rochas Tocade is oriental-floral perfume introduced in 1994. 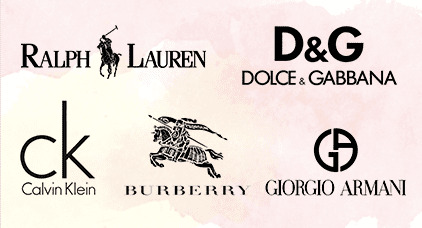 It is very sensual, gourmand and passionate. 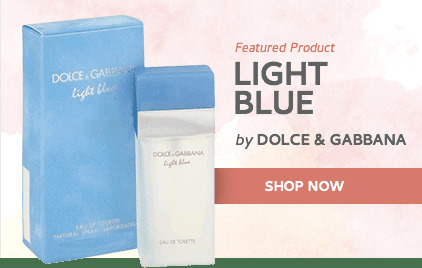 Maurice Roucel, the designer, in the top notes offers us refreshing green notes along with bergamot, freesia and geranium. The heart is temperament and provocative. 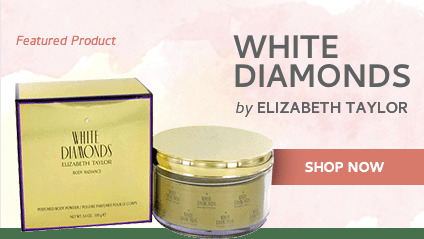 Pure notes of jasmine, orris, and magnolia intertwined with gentle fresh-green tones of lily-of-the-valley. 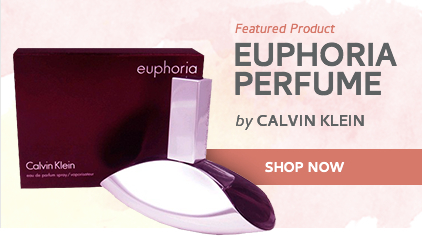 The base consists of amber, musk, cedar, patchoulis, warm and soft powdery vanilla. Jon Remy]What a beautiful fragrance!